Founded in 2016 by brother-sister team Chef Holden Jagger and Rachel Burkons, Altered Plates is a Los Angeles-based creative culinary collective that brings together cannabis, food, beverage and good old fashioned hospitality. From private cannabis pairing dinners and infused fine dining experiences, to CBD mocktails and brand education, Altered Plates is leading California's modern culinary cannabis industry into the future through education and high-end custom events and activations. In 2018, Altered Plates partnered with Vanguard Concepts to apply for and win one of the City of West Hollywood’s permits for the onsite consumption of cannabis. The team is currently hard at work to develop the lounge, which will give visitors from around the world access to the signature Altered Plates brand of cannabis hospitality. Stay tuned for more! Ganjier, chef and cultivator Holden Jagger has a long, passionate relationship with both cooking and cannabis. 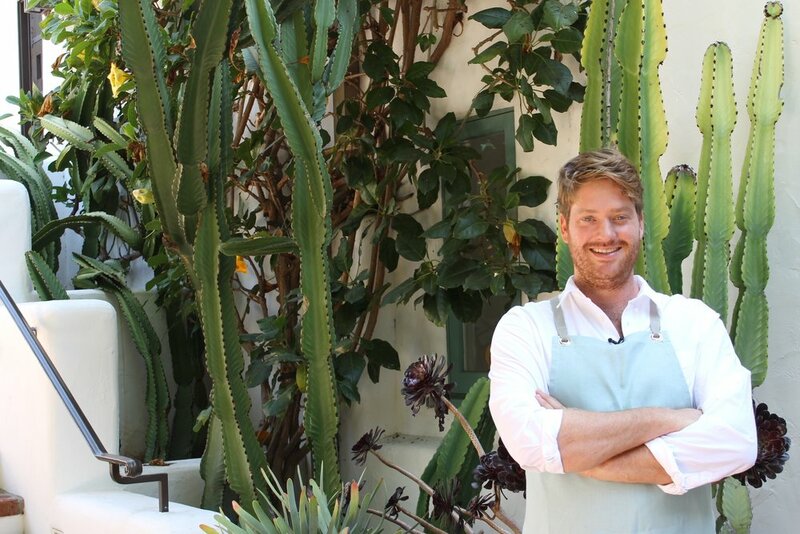 After over a decade working in some of California’s top kitchens (Maude, Soho House, Craft), award-winning Chef Holden decided to follow his heart back to his cannabis garden in early 2016. As a cultivator, Holden has a unique relationship to the plant as an ingredient, and as a ganjier, he is an expert at matching the flavors in cannabis with the flavors in food. As a chef who cultivates, Holden also has access to the cannabis plant at many stages of its growth, and truly believes in looking at cannabis as a vegetable and exploring inventive uses for the non-psychoactive parts of the plant. His culinary explorations often end up on Altered Plates menus, ranging from cannabis pollen-topped seared scallops and fermented cannabis leaf dolmas, to aromatic uses for cannasalt and cannasugar. In the infused space, Holden is careful to offer fine-tuned dosage through a variety of techniques. He is also a passionate advocate for CBD and is on a quest to continue exploring the other cannabinoids in cannabis and their use in the culinary arts. After a decade in the wine and spirits industry, Rachel is passionate about hospitality, and looks to translate values of high-end hostessing to the cannabis industry and her work with Altered Plates. 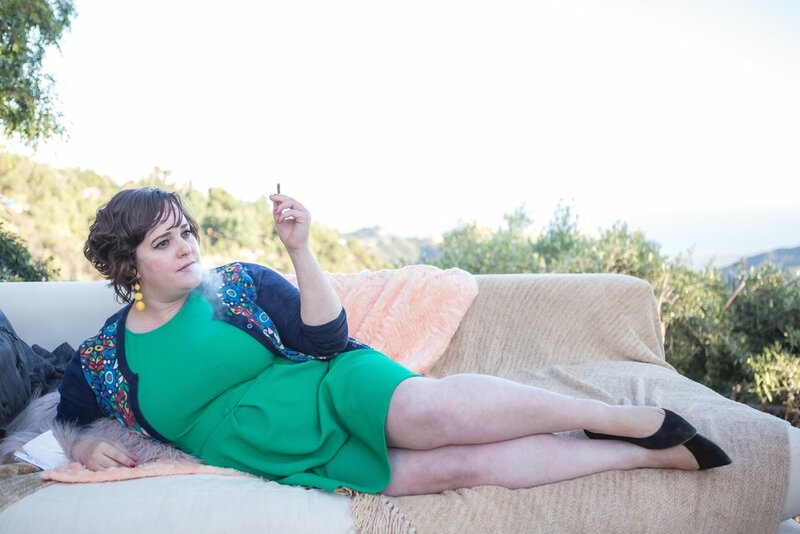 With connections to the chefs, mixologists and sommelier tastemakers across the country and as the cannabis editor for national publication The Clever Root, and the VP/Associate Publisher for sister publications The Tasting Panel and The SOMM Journal, Rachel is one of the leading voices in exploring the connection between food, drink and lifestyle with cannabis.